The still-damaged corner wall of the blue-and-white building and a police van permanently parked outside the Chabad House that was attacked during the worst terror strike in Indian history in Mumbai on 26.11.200 (where the now 11-year old 'baby' Moshe lost his parents), is both a testament to a strengthening relationship between India and Israel, and a daily reminder of the challenges that bind these two countries together. 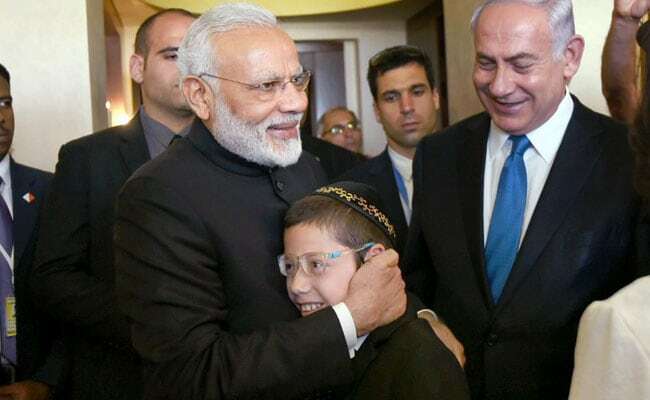 And when Prime Minister Narendra Modi broke protocol (as he is wont to do with 'close friends') to receive his Israeli counterpart, Benjamin Netanyahu, it was to reinforce this very bond that has tied India and Israel together since diplomatic relations were established between Delhi and Tel Aviv in 1994. 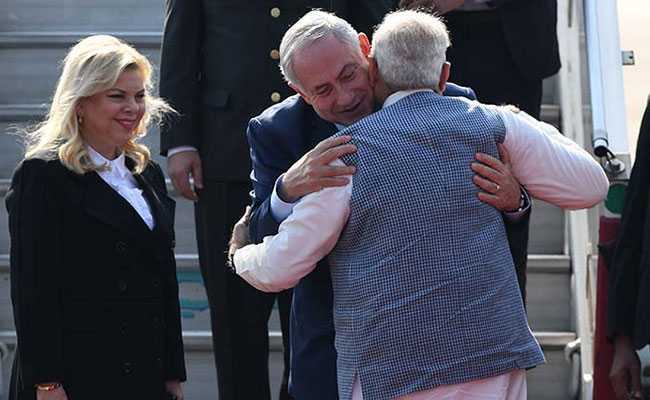 Even though Netanyahu is the first Israeli leader to visit India officially since Ariel Sharon in 2003, the two countries have seen major strides in bilateral cooperation. Israel is a major defence supplier for the Indian military (which buys up to 4 billion dollars in supplies and equipment annually), and a key collaborator in creating important technologies for water reclamation and conservation, agriculture and innovation. This visit strengthens those ties further. Agreements on cyber security, energy, space exploration, and even joint film production were signed by officials as the two Prime Ministers beamed on. Netanyahu, upon arrival in Delhi with Baby Moshe in tow, called the India-Israel relationship a "marriage made in heaven". Report after news report geared to get the most clicks per story online are using the clichéd term that defined the Obama-Biden White House relationship - 'bromance' - to describe the now-familiar bear hugs between Modi and Netanyahu, and project an equation that radiates both substance and camaraderie. Israel's ambassador to New Delhi, Daniel Carmon, wrote an editorial in a leading daily that reads like a paean to an "all-weather friendship", one that withstands the test of time and tide. But times are changing. As India actively tries to de-hyphenate the relationship with both Israel and Palestine, three major developments that are clearly antithetical to Israel have posed a true test to the bilateral friendship. For New Delhi, the relationship with Tel Aviv is an exercise in balance. Conscious of the power Israel wields globally, despite its small landmass; conscious of the need to ensure it remains consistent towards Palestine; and conscious of maintaining its own fundamental national interest, the tightrope is taut and often fraught with complexities that challenge the best diplomats. 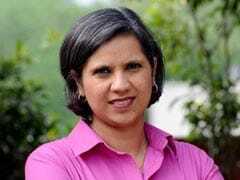 Irrespective of which political dispensation has been in power in Delhi, partnering with Western (pro-Israel) powers in the global fight against terrorism, as well as respecting concerns of a vast Indian Muslim population supportive of the Palestinian cause have, for decades, been equally paramount considerations for successive governments. India's vote in support of a UN resolution condemning Donald Trump's declaration of Jerusalem as Israel's capital disappointed Tel Aviv. Its decision not to award a 500 million dollar deal for Spike Anti-Tank Missiles to an Israeli company (its head is part of Netanyahu's 130-member business delegation) pinched further. But perhaps an even bigger source of unspoken contention is the gathering momentum of the India-Iran relationship, seen most recently with the opening of Phase One of the Chabahar port built with Indian collaboration. When the Foreign Ministry's Vijay Gokhale briefed reporters after the leaders met, he said India had discussed its position on Jerusalem but didn't provide further details. It can be inferred that the two sides have no choice but to agree to disagree on the issue of Palestine. Even though the Modi government's army of supporters who see India and Israel as victims of 'Islamic' extremism and violence and advocate strongly against any concessions towards Palestine, were aghast at India's decision to vote against the US and Israel on Jerusalem instead of simply abstaining, the Foreign Ministry insisted the vote was consistent with India's stated policy. And while India has abstained on other votes against Israel since Prime Minister Modi took office in 2014 (e.g. at the UN Human Rights Commission in 2015), an abstention on Jerusalem would have marked a shift and forced explanations on the domestic front, making it next to impossible to shed the cloak of balance completely, even for a more strident, Modi-led government unwilling to 'appease' Indian Muslims. 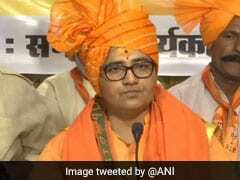 And despite the ratcheting up of communal tensions at home, diplomatic outreach by the Modi government to the Islamic Middle East continues. As India and Israel build bridges, Tel Aviv is deeply uncomfortable with Iran's increasing clout in countries like Syria and Lebanon, and is looking for international support to curb it. India on the other hand sees Iran as a key partner, central to its energy needs and its geo-strategic compulsions as it attempts to challenge China's expansionist Belt and Road Initiative which is galloping along the Central Asian landscape. Israel simply doesn't share India's concerns, making this perhaps as tricky to navigate as positions on Palestine. The challenges posed by these thorny issues point to a wider limitation built into the India-Israel relationship. And herein lies the dilemma. While India and Israel's positions on 'Islamic' terrorism and shared economic interests highlight similarities between the two countries, it is up to India to make sure it continues to stay on the path it has chosen, of keeping the balance it has assiduously achieved and not succumbing to ideological, hyper-nationalist rhetoric driven by right-wing supporters of the ruling BJP as it gears up for the next general election. 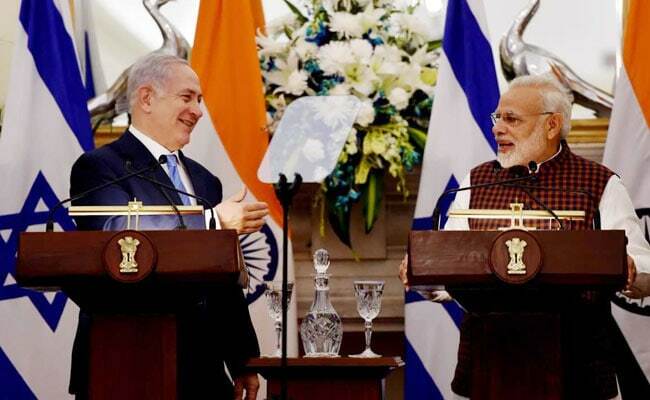 As long as Delhi manages to continue injecting a dose of healthy realism into it, the India-Israel bilateral relationship is a win-win all around.